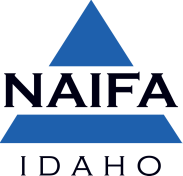 If you would prefer to register over the phone, please call Kyra Gibson, NAIFA Idaho Executive Director at 208-888-0988. Please complete the form below. Once completed, click "Buy Now" to enter your total amount due and payment information.